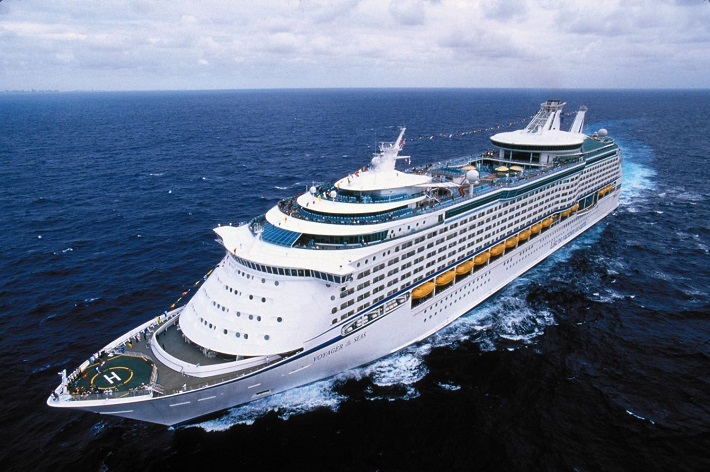 Royal Caribbean cruises return to New Orleans! Were you as sad as the Cruise118.com team when we heard that Royal Caribbean was halting sailings from New Orleans? The cruise line ended sailings departing from this vibrant city three years ago, when its two year agreement with the Port of New Orleans came to a close. Now, however, Royal Caribbean is back in Louisiana waters! 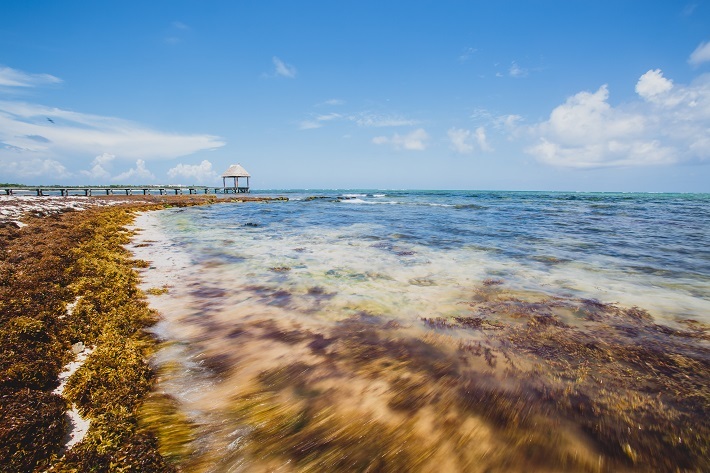 The cruise line plans to return to New Orleans with a bang, launching seven-night itineraries to culture-rich destinations in the Bahamas and Mexico’s Yucatan Peninsula. Sailing during the winter cruise season, these amazing trips will offer passengers a holiday they will remember forever. Vision of the Seas, Royal Caribbean’s 2,435-passenger cruise ship, will relocate to the Port of New Orleans in December 2018, sailing from Miami to Los Angeles before setting sail for New Orleans. With the port topping one million cruise passengers in 2015, this looks set to be a smart move for Royal Caribbean. Royal Caribbean won’t be stopping at New Orleans cruises. As well as bringing Vision of the Seas to this incredible city, the cruise line plans to move Enchantment of the Seas from sun-soaked Miami to Galveston in Texas. Mariner of the Seas will also be repositioned, landing in Miami following three sailings from Singapore to Dubai, Dubai to Barcelona and Barcelona to Miami. These bold moves are all part of Royal Caribbean’s overview of its 2018 – 2019 fleet plans, and we can’t wait to see what the future brings for the cruise line. If you can’t wait to step on-board Vision of the Seas, you will be pleased to know that the 915-foot cruise ship is setting sail to a fantastic range of destinations this year. 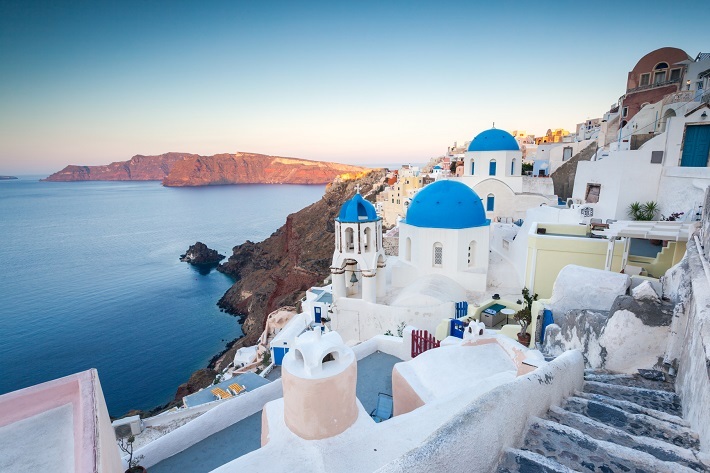 Cruising around the picturesque Greek islands, exploring the rugged landscapes of Denmark, Iceland and Norway, and even embarking on a Fall Foliage Cruise around America, there is an itinerary for every passenger. If you have a destination in mind or would like to speak to someone about a more personalised cruising experience, contact our Cruise Concierge on 0207 526 3035. As experts in Royal Caribbean cruises, they are on hand to answer all of your burning questions and offer invaluable advice.